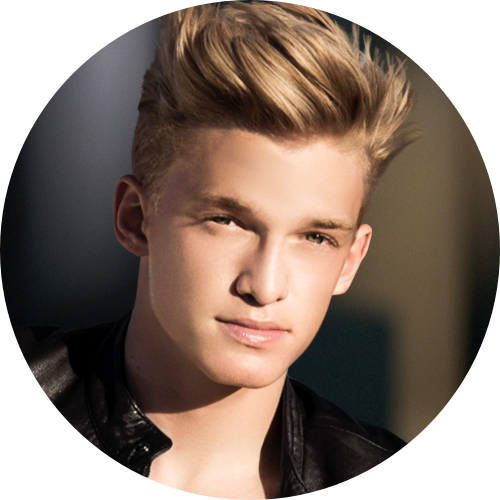 Cody Robert Simpson is an Australian singer, songwriter, dancer and actor. He owns a record label, Coast House Records. He formed a new band called Cody Simpson & The Tide, and issued their debut song, "Waiting For The Tide", releasing the song on his own label. In 2017, he signed with ICM Partners.